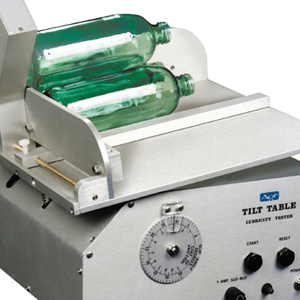 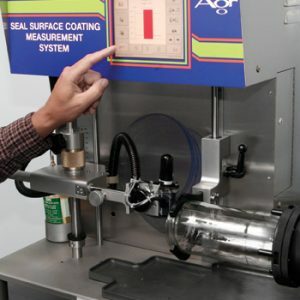 The Agr Tilt Table is an easy-to-operate test device that is designed to quickly determine the coefficient of static friction, or the surface lubricity, of a container or package. 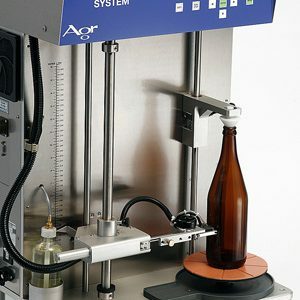 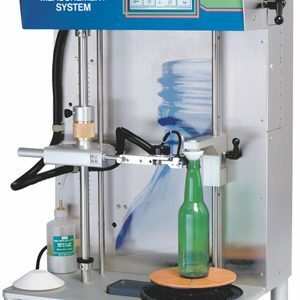 This bench-top device enables an operator to measure the coefficient of static friction and tilt angle of glass containers in accordance with GCMI Technical standards (Bulletin No. 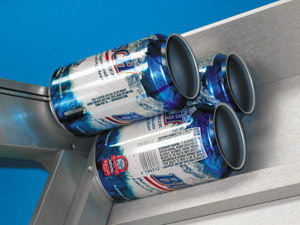 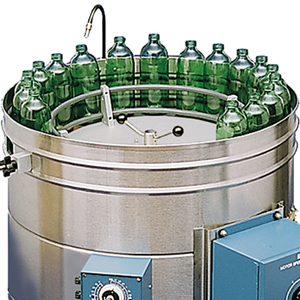 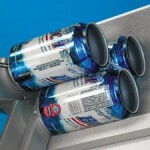 69).The Tilt Table is an essential tool for determining the efficiency of lubrication coatings used on glass bottles as well as aluminum cans, bottles and other packages that are transported on conveyor lines and how the coefficient of friction impacts operation.